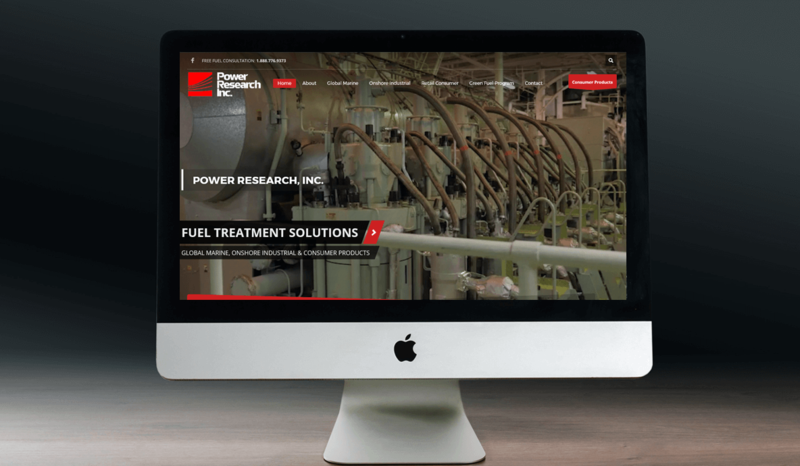 Power Research Inc. is a fuel treatment products company, located in Houston, TX. 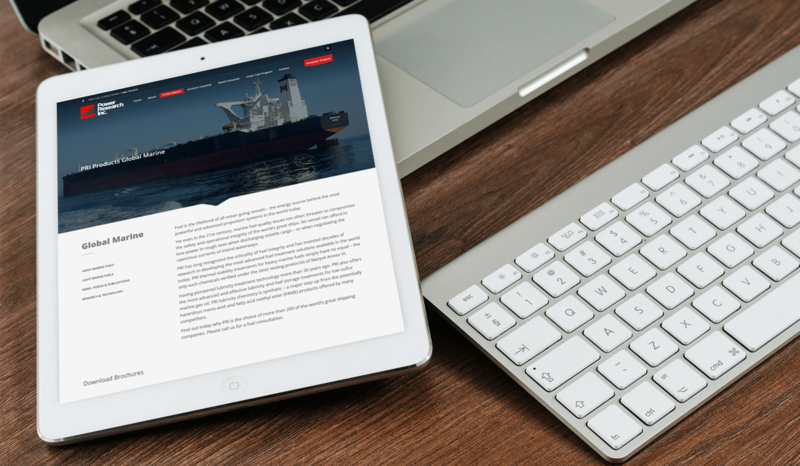 This client hired us to create an interactive WordPress website design. 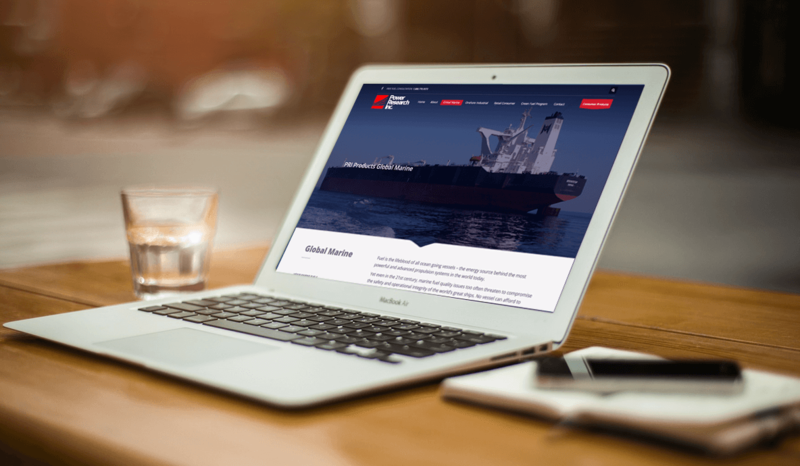 If you enjoy this project and would like us to design and develop a website like this for you don’t hesitate to contact us at accounts@buerinteractive.com or call us at (832) 699-3631.